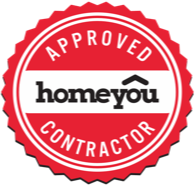 Keep your home cool all year round by having a central air conditioning units installed for your house. 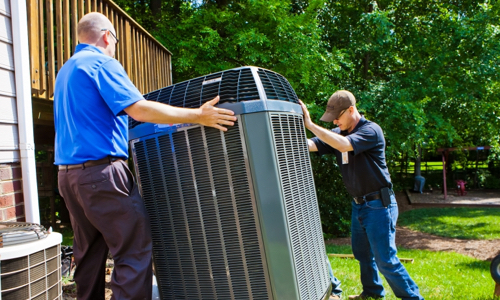 This efficient model will keep your residence completely cool for those hot summer months. 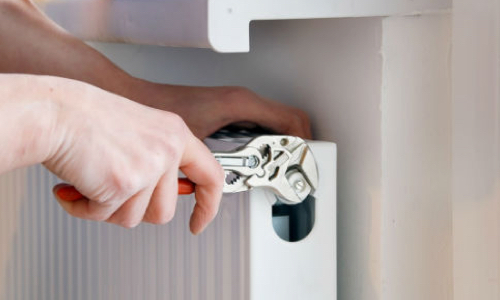 Keep toasty warm during the cold months and have central heating installed in your home. This won’t just keep you comfortable in the winter, it’ll also keep you and your family safe from the cold weather. 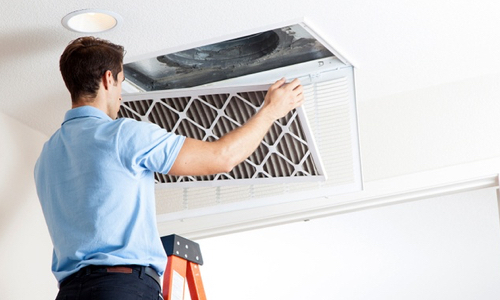 The best way to regulate and distribute hot and cold air in your home is to have a duct system installed and regularly maintain those vents around the house. 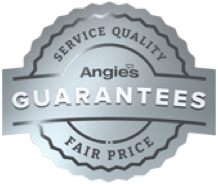 Call in to get professional service on this. 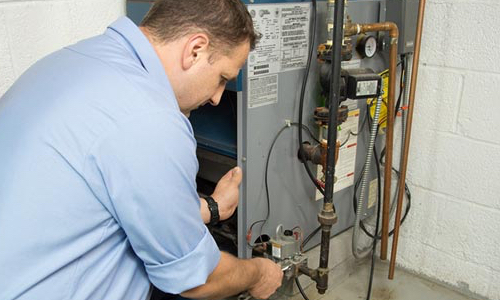 Another affordable method of heating up a home or complex is through a boiler or radiator. These systems force hot water through a series of pipes that then release hot steam wherever appropriate. Copyright © 2019 The AC Brothers.